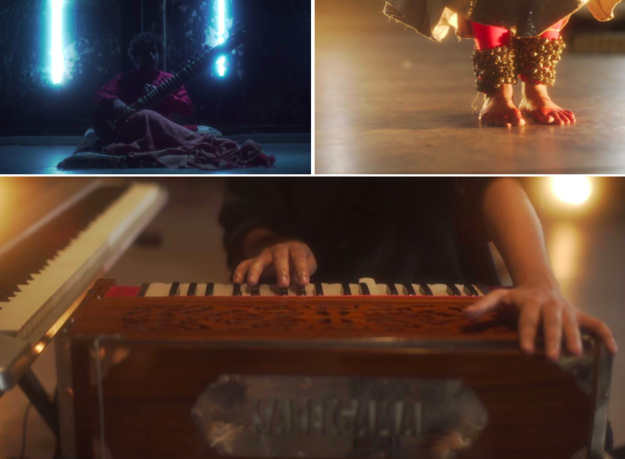 Tushar Lall and the The Indian Jam Project are back at it again, and this time, they’ve paid tribute to the mother of all movie scores – STAR WARS. 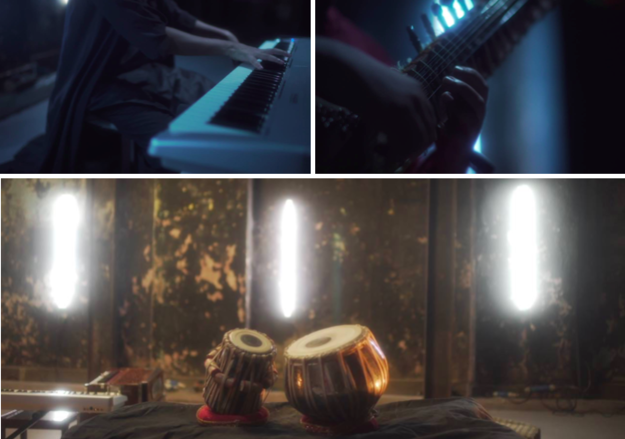 The Indian classical collective used the harmonium, sitar, sarangi, flute, tabla, keyboards and the ghungroos of an actual Kathak dancer to produce one of the most unique renditions of John Williams’ timeless score. The musicians combined the original Star Wars theme, the theme for The Force Awakens, as well as the famous piece, “The Imperial March”.